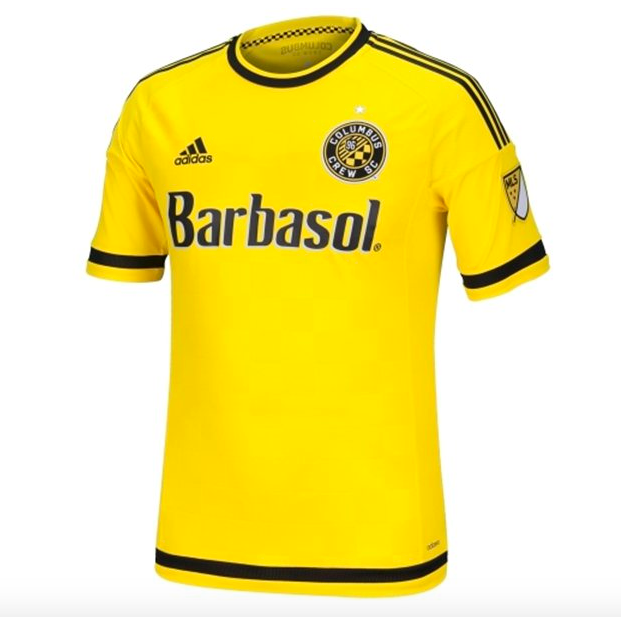 I've been travelling this weekend but, from what I can tell, the first group of leaked MLS jerseys ironically came from a seminar on using social media at the league's own national sales center. From there it appears the veil of secrecy sort of disappeared. A savvy internet user found an online merchant that had jumped the gun and not long after I noticed that a league run account (of which, there are many) started alerting fans to a mistake. Considering that the jerseys were leaked by the league during a social media training session, I'm going to go ahead and say there isn't any misdirection or plan here by the league to try and make lemonade. 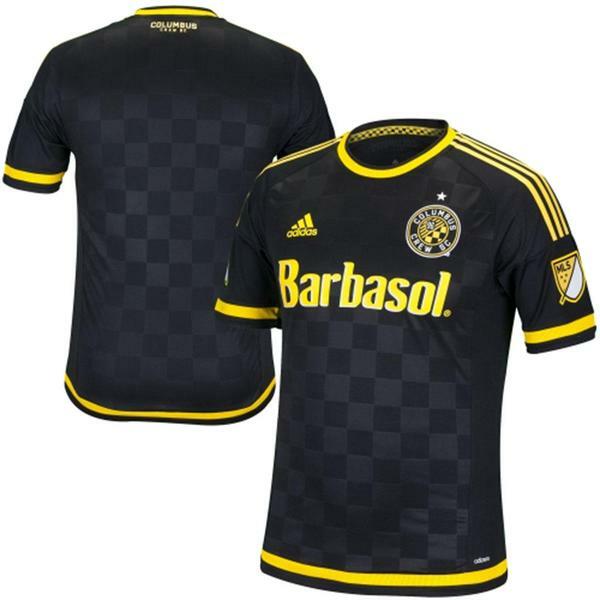 Adidas is the only kit provider for MLS teams via an exclusive deal that they re-upped back in 2010 for eight (8) more agonizing years, worth about $25 million per year (which works out to be $1.25m per team). Here locally Crew SC is planning on having a reveal event at The Bluestone right of the street from me here in early March. I'm sure Anthony Precourt and the bunch over there are bummed that this happened but, well, it's MLS. Still go to the event if you were planning on it. There are some pictures of a 2nd black kit but (via @MassiveScoop), if memory serves, there is suppose to 3rd kit hanging out there that hasn't been released.